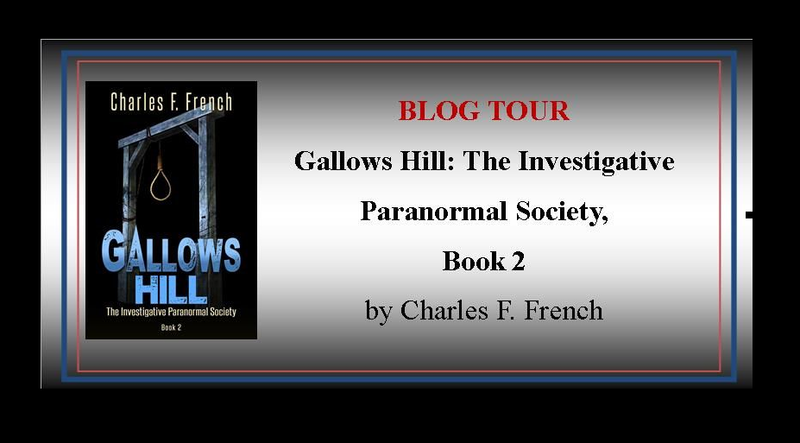 Gallows Hill, by author, Charles F. French, is the second book in his series, The Investigative Paranormal Society. Within this taunt, terrifying, page-turner, we find Roosevelt, Jeremy, Helen, and Sam continuing to pursue ghostly evil and new revelations about a heart-breaking past event, that complicates an already murderous ghost assignment that the IPS needs to vanquish before more innocent lives are lost. Adding to the taunt, terrifying ghost encounter, is a back-story vendetta out to destroy Sam, a retired police detective, and anyone else in proximity to Sam. Beyond the uniquely horrific ghost mystery, is a heart-breaking love story, as well as a long-lost love rediscovered, that adds to the emotional complexity that drives this story forward. 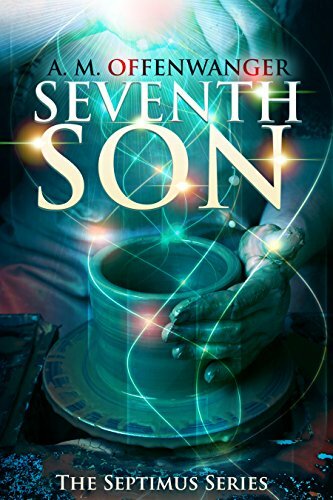 The character development within this ghostly horror novel is superb and adds to a narrative that is taunt with tension and suspense. 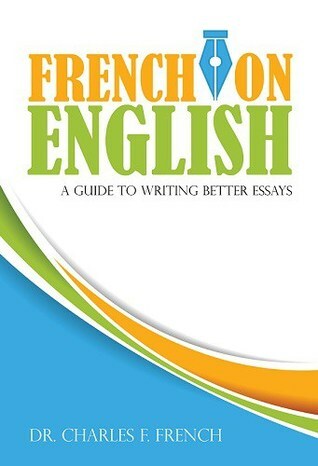 The dialogue is not shy and gives a realistic representation of language, idioms, and images within the back-story to the present day, that reflects the different characters’ prerogatives and state of mind. The physical environment presented in this horror novel, is tangible, adding to the realism, terror, and fear in Gallows Hill. 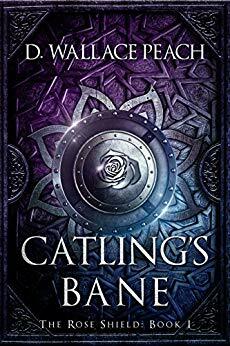 Anyone who loves, not only a terrific horror story, but also one that is expertly written with a strong human story, heartbreak, and a love story, wrapped up in terror and courage to face what could be a death sentence, this story is for you. Don’t miss out on reading Gallows Hill, you won’t be disappointed. 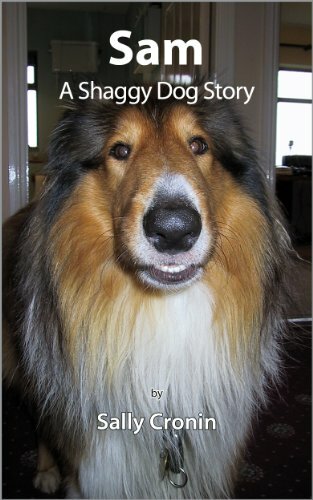 I highly recommend this intriguing horror novel. I give it 5 stars! It’s the first Wednesday of the month and so it is once again time for the ISWG Blog Hop. I would like to thank Alex Cavanaugh and also the other members of this wonderful group for making this possible and for the support they provide. Special thanks to the co-hosts of the January 3, 2018, posting of the ISWG: Tyrean Martinson, Ellen @ The Cynical Sailor, Megan Morgan, Jennifer Lane, and Rachna Chhabria!